Intermediate level is considered as the most important phase in a student’s life as the future of any student depends upon the course which he/she chooses at inter level. After the successful completion of matriculation level, the question that arises in every student’s mind is what to do after matric. So, now you don’t have any need to worry because we are here to guide you in every possible way. The students who secured good marks in matric and want to become future engineer chooses Pre-Engineering field. Likewise, the aspirants who wish to become doctor chooses Pre-Medical group to study at intermediate level. For the convenience of students of have recently passed matriculation exams we have uploaded complete intermediate courses guide here. Every year after the declaration of matriculation annual exams result usually in July, almost all the private and government sector colleges advertised intermediate admissions in all the leading newspapers of the country. These institutes also announce admissions on their official websites. 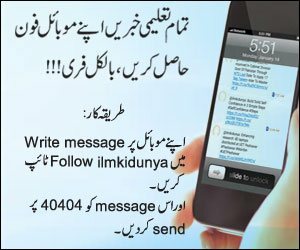 You can also get inter level admission advertisement of different colleges here on ilmkidunya. After the selection of your desired course and institute in which you wish to get admission you are required to collect the prospectus along with admission form of that institute from the admission office of that college. 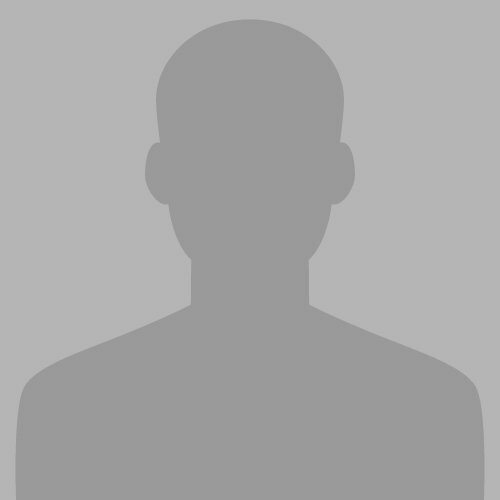 Afterwards, the candidate is required to duly filled the application form and submit it to the respective college or to the allotted bank branch from college within due date. Every college displays two or three merit lists of selected candidates with the gap of two to three days for both morning and evening shifts. All colleges both private and public sector displays their first merit list after one week of deadline for submitting application forms. 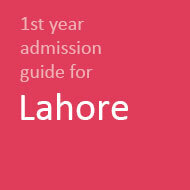 Here we have uploaded complete admission guides of almost all the government and private colleges of all the cities. 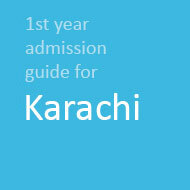 Select your city from the given list and then choose the best institute for you. Stay in touch with us to get all education stuff. Can i take admission in regular Government college after matric from AIOU? Or can i do private FA from BISE Sargodha after matric from AIOU? A o A sir 1sr Dakhly kab ja rahy hen. 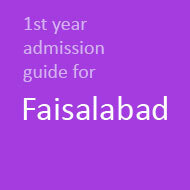 sir main ny fsc karnii hai koii batya ga kab start hongee admision 1st year k?